As hurtful as this may sound, not all beard styles will look good on you. The shape of your face is a major determinant as to what styles are flattering, and the ones to never ever think of having. 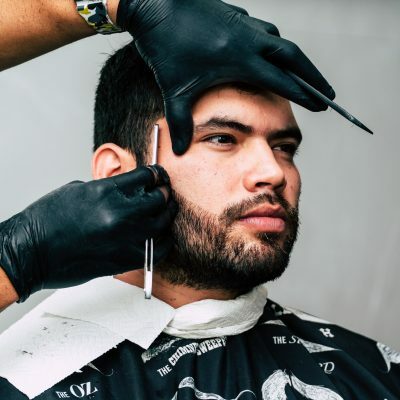 If you are wondering about which styles to go for, here is the inside scoop of the styles that will match different types of facial shapes impeccably. Anyone who has a face with full cheeks and is equal in length and with minimal angles is proud to have a round face. This shape really goes well with a beard style that is triangular. Here you also have the freedom to show up in a chin strap or a goatee without any problem. With a round face, it is also best to work with diagonal contours. 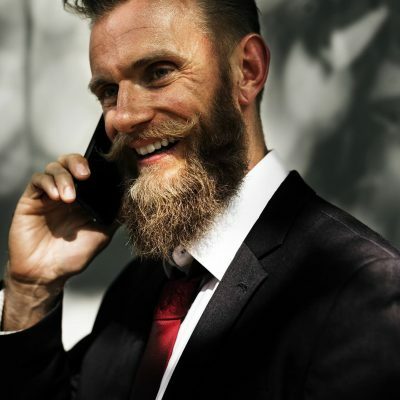 Lengthy beards are also known to be flattering where you can let the hair under the chin grow to be as long as you like. Just take care it does not get to the floor. An oval face is one that has a forehead that is slightly wider than the chin. The length of the face is also longer than the width about one and a half times. This facial shape demands that you pick horizontal lines on the cheeks and neck when choosing to style your facial hairs. 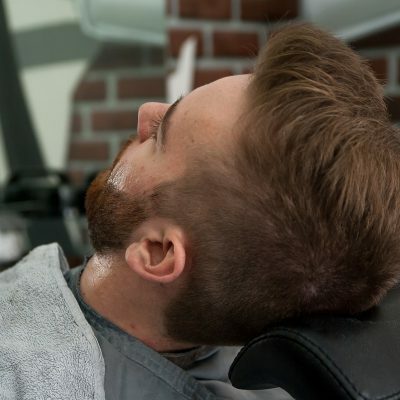 For that clean-cut look, you will also be required to keep the hairs on the jawline and chin short. 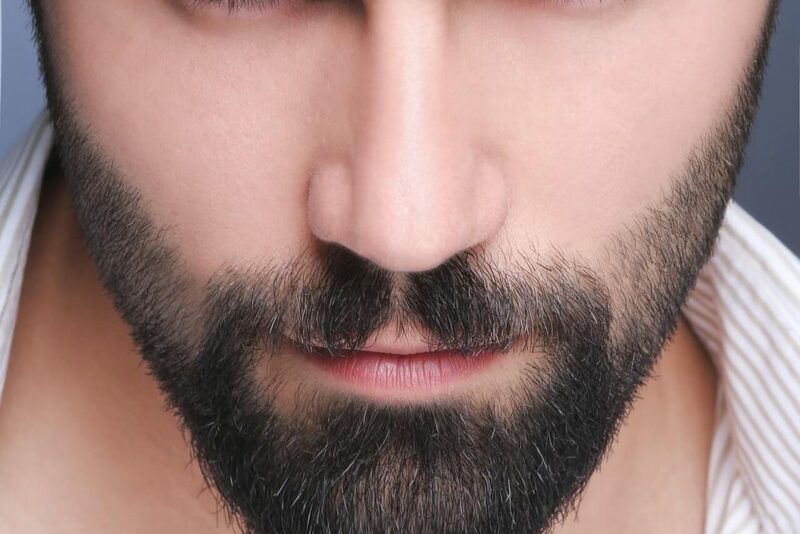 However, it is also important to note that this facial shape is quite versatile; thus, you can get away with almost any beard style that exists. However, be careful not to overstretch the profile of the face. The most prominent features in a heart-shaped face are cheekbones and a forehead that is wider than the jawline. The chin is also considered to be pointy. Go for subtle designer styles that will not overpower the natural bone structure. 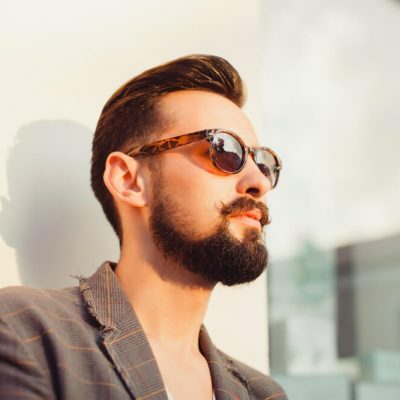 Opt to grow more beard along the chin and you can even include a moustache that will add more volume and depth to the jawline. Commonly known as the oblong face shape, this comes with a wide forehead and a chin that comes to a point. The cheekbones, forehead, and jawline all tend to have the same size. To honour such a shape with the presence of an outstanding beard, do not go for anything that will add more length. Instead, it is ideal to grow the hairs a bit higher especially on the cheeks. This is bound to make the length of the face a bit softer giving it more width, so that it does not end up looking too elongated. If you notice that the jawline is the widest part of your face and the forehead is narrow this is a pear-shaped or triangular face. Your main aim while styling the facial hairs on this shape is to draw away attention from the prominent chin. A beardstache will do the job perfectly. Be sure to stay away from anything that is too thick or full on the cheeks. You can even include some cute sideburns down the face. 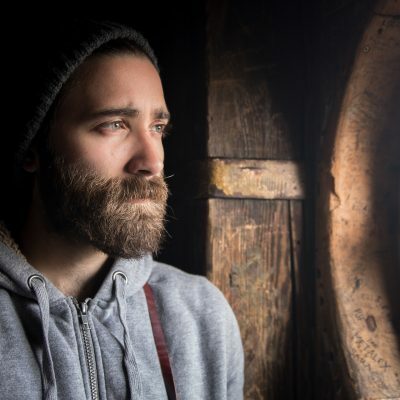 The phrase “it is written all over your face” has never been more accurate in regards to styling your beard. A beautiful beard is one of the most amazing gifts you can give your face. Just be sure to always don a style that always brings out the best aspects of your facial features. It is the only way the beard will serve its rightful purpose.